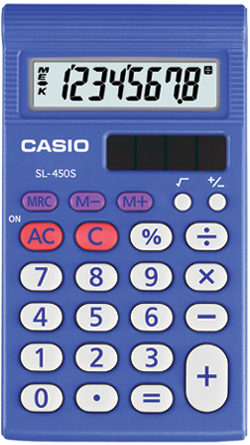 Welcome to Fostering Advanced Algebraic Thinking with Casio Technology. This book, a sequel to a book focused on using the PRIZM to foster algebraic thinking, includes many meaningful investigations that use the Casio PRIZM graphing calculator to foster students’ advanced algebraic thinking. 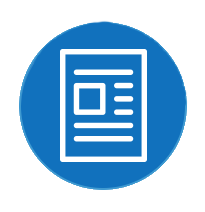 The investigations are written to both help students experience the value and power of mathematics and to engage students in using technology to develop a greater understanding of many fundamental advanced concepts in algebra. 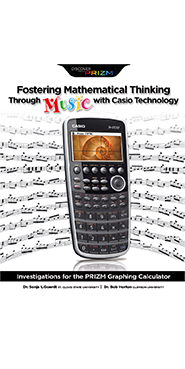 In the investigations, students use the Casio PRIZM to model data using mathematical functions, and students then use the functions to analyze and interpret trends in the real world. For example, students use the PRIZM to model data on the trends in nightly hotel rates using polynomial functions, to approximate the velowcity of tsunami waves using a power function, and to investigate the relationship between infant mortality and gross domestic product using a rational function. 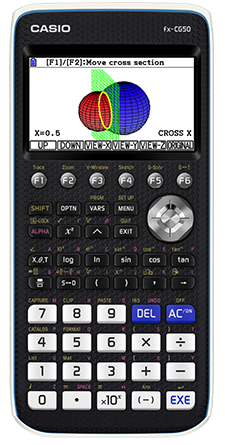 The Casio PRIZM graphing calculator, for which this volume has been written is, quite frankly, amazing. Selling for significantly less than most of the competition, the PRIZM is also more intuitive and provides some special functions that others don’t have, including dynamic graphing, spreadsheet capabilities, a choice of exponential models, a picture library, and COLOR! 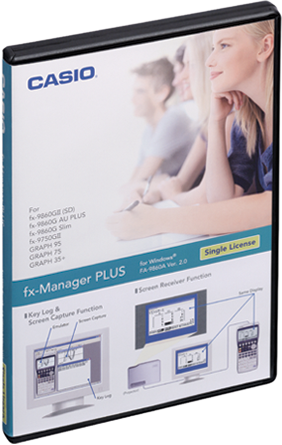 If you are not already familiar with the Casio PRIZM, then we think that you will be exceptionally pleased with its ease of use, its mathematical power, and the value it can add to your classroom. As with all instructional tools, the use of graphing calculators should have a specific purpose. 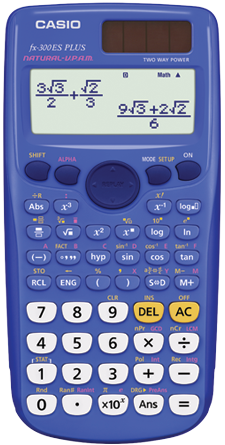 Certainly, for some lessons, the calculator merely speeds up the process and improves accuracy; for other lessons, calculators should be turned off. In many lessons, however, the graphing calculator can be a tremendous help for students in understanding, connecting, and mastering underlying concepts. This can be achieved in different ways. A graphing calculator can provide multiple representations of ideas, can help students overcome barriers with symbolic manipulations, and is a means for engaging students in “what if” scenarios. 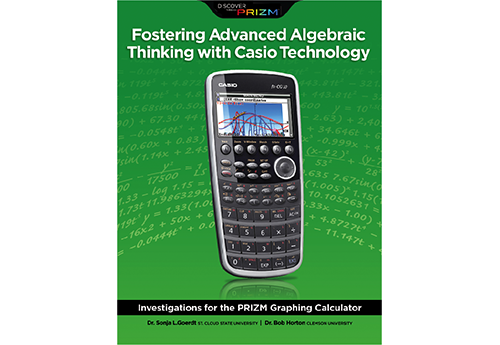 As you work your way through this book, we hope that you will find, as we have, the tremendous benefits that the Casio PRIZM graphing calculator can bring to your students.